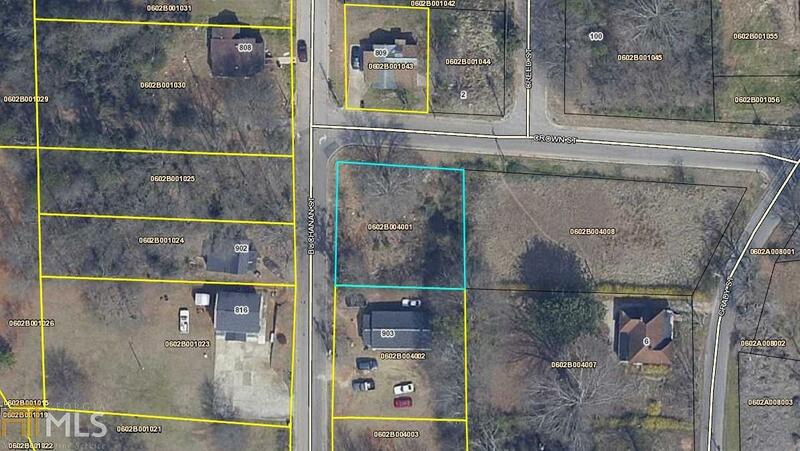 Corner land lot, zoned residential. Lot previously had single family home. Located on corner of Buchanan St and Crown St.